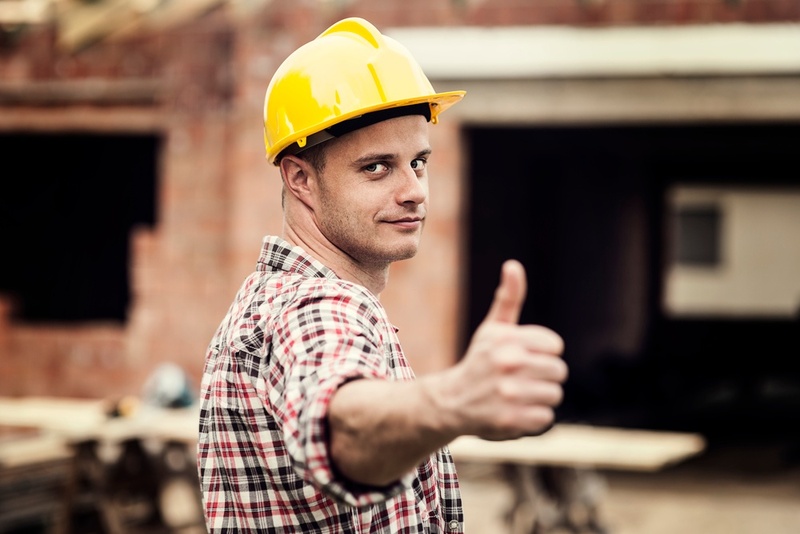 There are a number of good reasons to consider construction debris recycling. 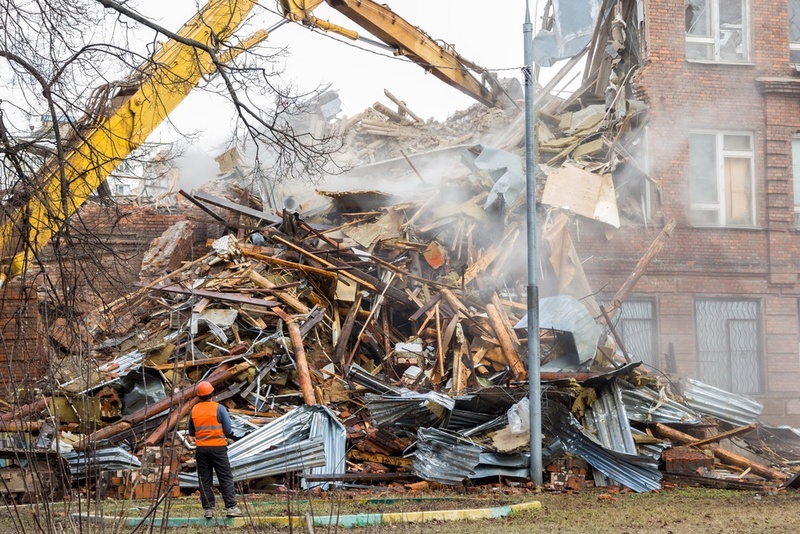 It used to be that general contractors could just haul off all their construction debris and dump it either in a landfill, or in some empty lot. Those days are long gone, however. 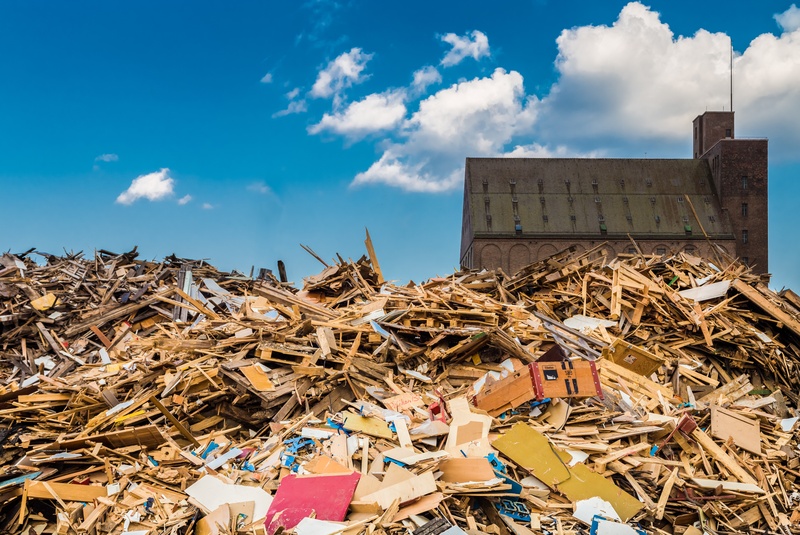 Your construction project generates a large amount of junk, but does it all have to go to a landfill? 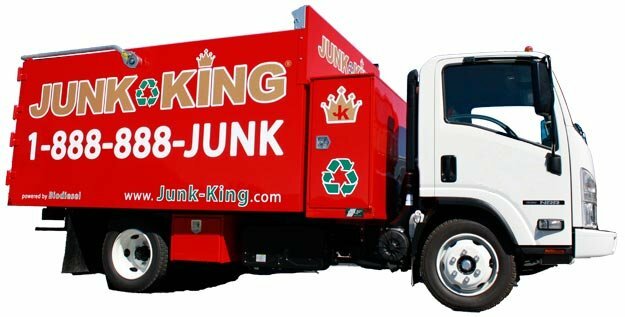 Not if you consider recycling your construction debris. 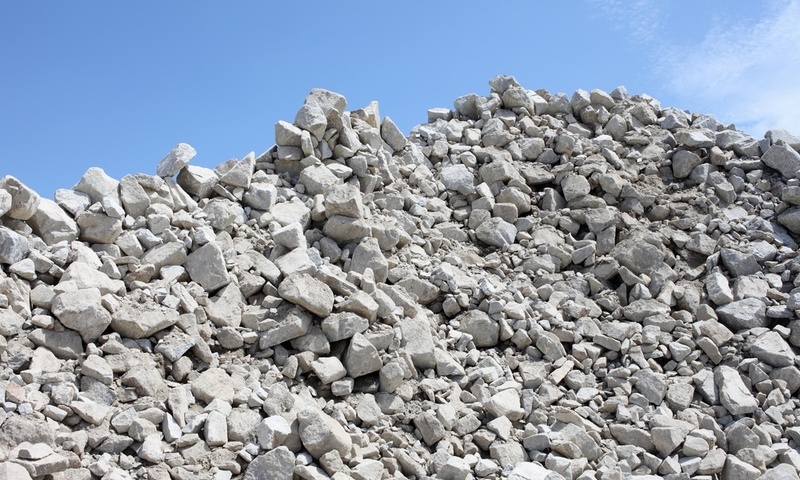 Contractors know that concrete debris removal is never an easy task. But finding an alternative solution can be. 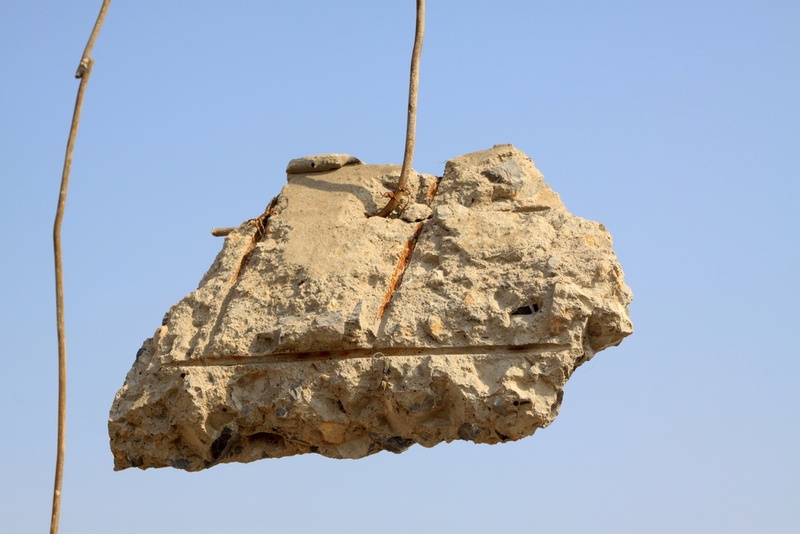 A jackhammer can break up concrete, but what do you do with the debris?